The Queenstown Lakes District Council are saving money after successfully gaining a Government grant to install a new energy efficient boiler system at the Wanaka Community Swimming Pool. As the boiler is fueled by wood chips, the council are looking towards using wildling pines as fuel in the future. GW Plumbing undertook the plumbing for this project. “The installation of a Hargassner wood chip boiler earlier this year has had huge benefits for the local community and the efficiency of heating their pool. 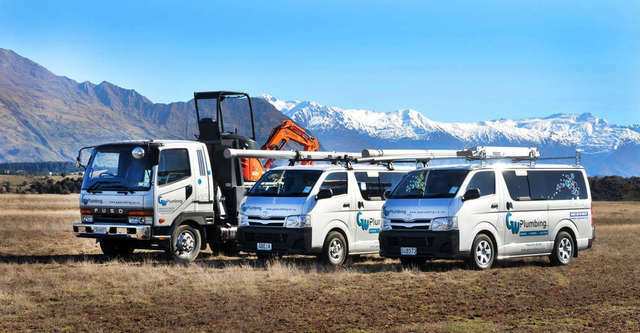 GW Plumbing undertook all the piping and plumbing installation for this project.